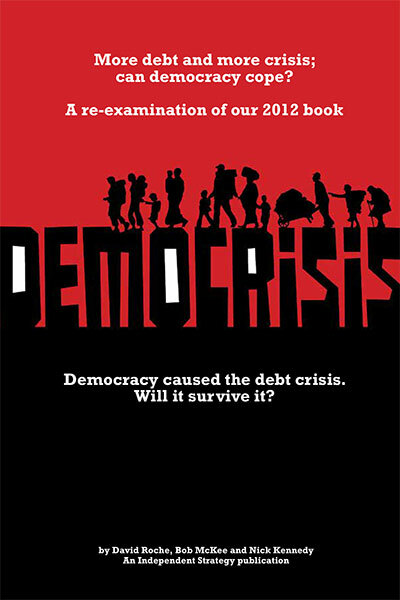 Democrisis re-examined. An update on our 2012 hypothesis, reflecting on what more debt and more crises means for the global economy and the outlook for democracy. 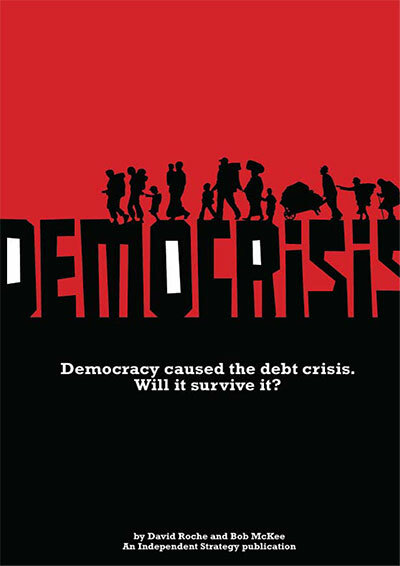 Democracy caused the debt crisis. Will it survive it? The question is whether new global leaders will stimulate the democratic model.